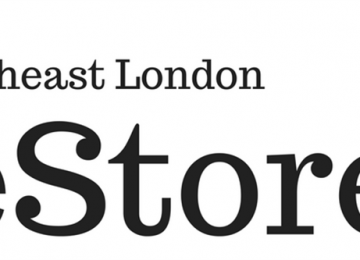 A new children's scrapstore & maker resource hub will open in 2017. 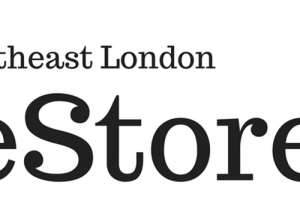 Our mission is to make Southeast London more creative, green and playful. 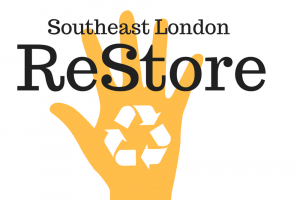 Southeast London ReStore will take reusable surplus and waste from businesses and distribute it to schools, community groups and individual makers and artists. 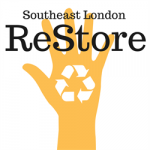 There are 100 scrapstores around the UK, and this will be the first in Southeast London in 20 years. 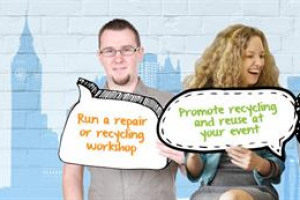 Scrapstores divert usable waste from businesses from being processed as waste and will distribute it to educational, community and arts organisations for reuse. 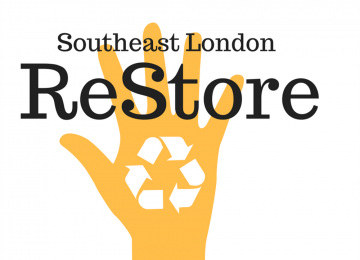 Currently, schools and makers in Southwark, Lewisham and Greenwich have to travel to Wandsworth or Homerton to access a scrapstore and we think it's time to have our own resource here in Southeast London. 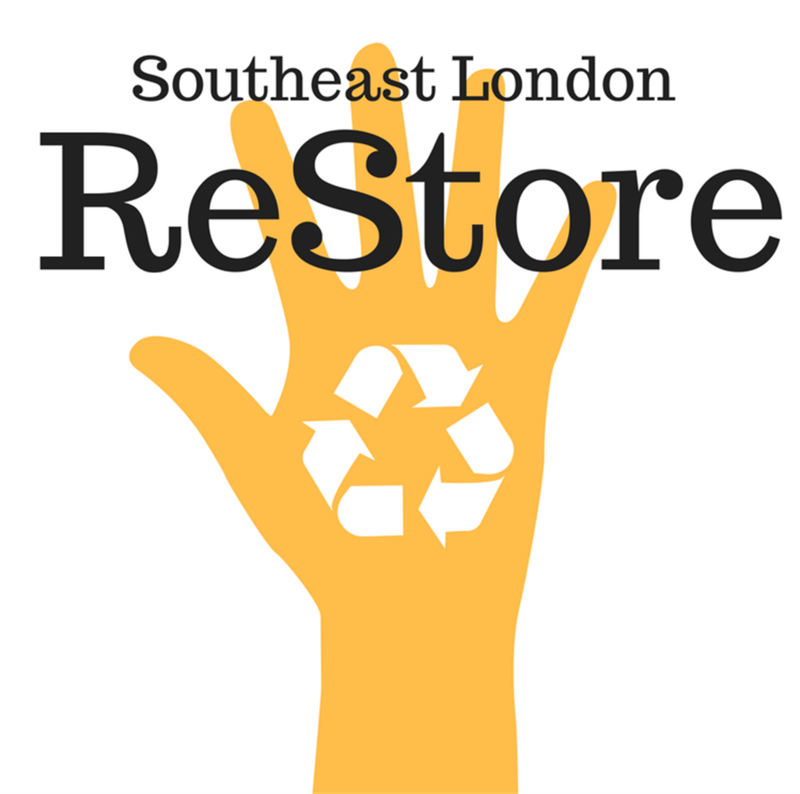 ReStore will be a not-for-profit working in partnership with the Work & Play Scrapstore in Wandsworth. 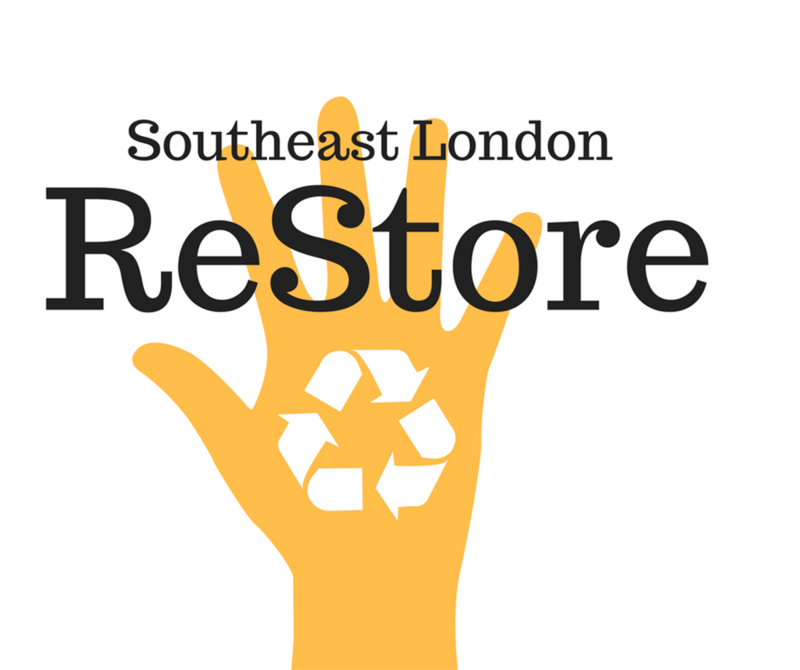 Members pay an annual fee and can then take free resources including textiles, paper, plastic and wood - saving them money and the planet from wasted resources. 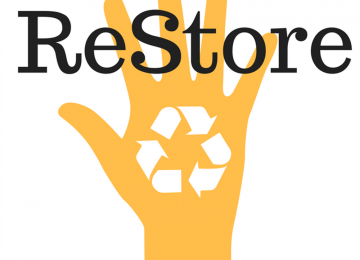 ReStore is in a start-up phase during which we plan to secure memberships and grants that will ensure our long-term existence. We're currently looking for funding for our initial set up costs. We would also love to hear from potential members, volunteers and other supporters. 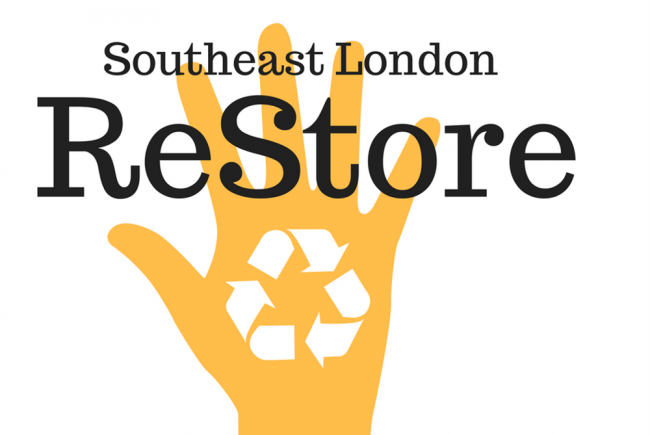 Southeast London will soon have it's own scrapstore for the first time in 20 years! Makers of all ages will be able to access an exciting range of upcyclable materials for arts, crafts, and anything imaginable! 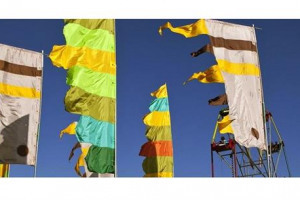 Our aims are to creativity, community-building and waste reduction. 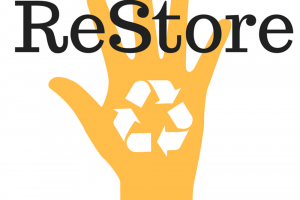 Project Delivery Manager: Southeast London ReStore The Project Delivery Manager takes legal responsibility for receiving and spending the funds raised and ensuring the project is delivered.